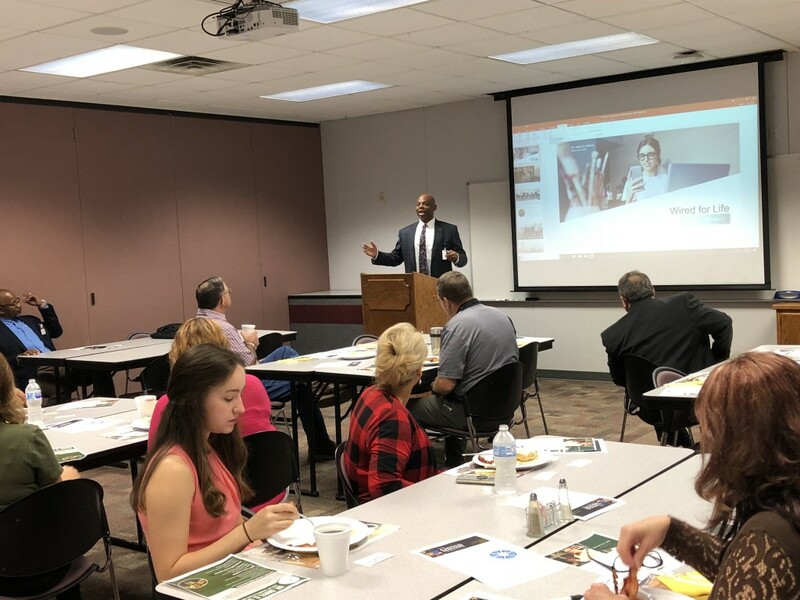 Knoxville, Apr 12, 2019 (Issuewire.com) – Dr Daryl D. Green is an avid marketing professor with a proven track record. He is excited about his new seminar on campus. 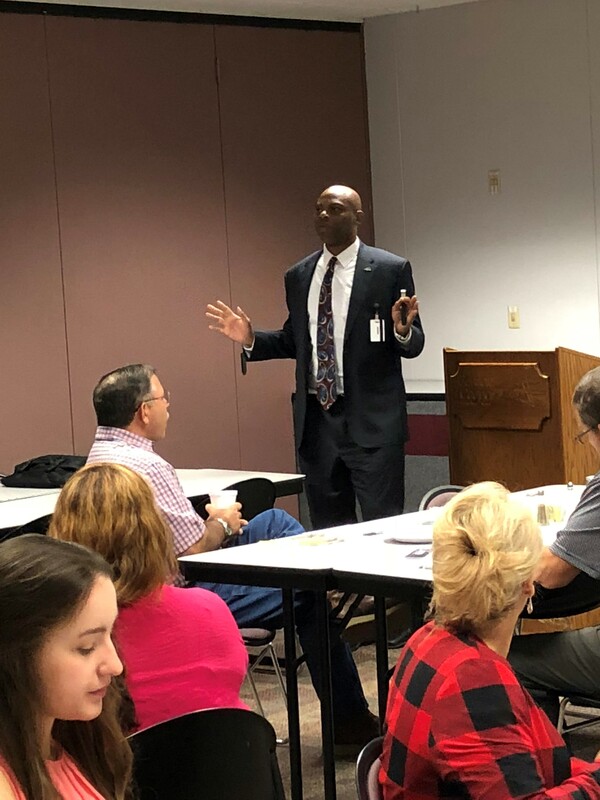 Dr Green will host a career seminar about LinkedIn.com and how to utilize the tool for greater employment on April 15th, 10 am, the Tulsa Royalties auditorium (Bailey Business Center) at Oklahoma Baptist University. Dr Green is a career coach and an award-winning writer who aims at teaching college students to grab the best jobs. Don’t know how to find the right job? LinkedIn.com is the world’s largest online professional network with more than 200 million members in over 200 countries and territories. LinkedIn is a great source of job opportunities. Everyone is on the lookout for the right jobs and it is with the help of such seminars that one can learn the art of marketing themselves in the finest manner. With more than 30 published books to his name and the prestigious marketing certificate from the Vermont University. Dr Green has managed to meet tremendous success in his capacity of personal coach and marketing enthusiast. Building a career is a job which requires the right investment of time and effort. With the right kind of details and the finest guidance, one will be able to get the best dream job. Dr Green is excited about his upcoming seminar and he is hopeful that he can inspire and educate people in their bid to set the right foundation of their career. LinkedIn is a great place to start for job seekers. He hopes that his students and others who attend the seminar will learn more about effective job strategies. For more information about Dr Daryl Green and to have a media interview with him on this subject, visithttp://www.drdarylgreen.com or contact 405-585-4414. 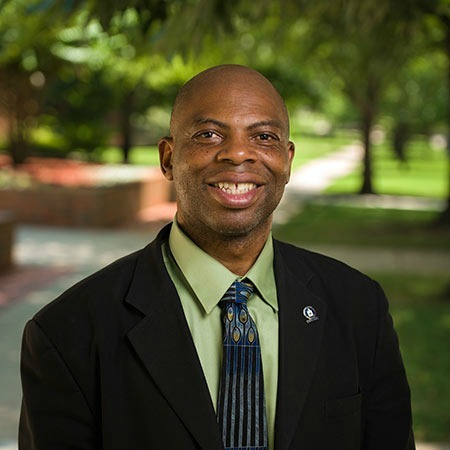 Dr Daryl D. Green is an internationally acknowledged author and researcher. He is the Dickinson Chair at the Oklahoma Baptist University. Dr Green writes a syndicated online column and blog. Moreover, he has been quoted in major media outlets, including USA Today, Associated Press, Ebony, and BET. In 2016, he retired from the federal government as a senior program manager. Dr Green has spent more than 20 years helping organizations and thousands of individuals make good decisions through his lectures, seminars, and columns.